Cecil flowers more than any other. 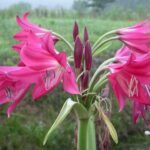 This is the same as our regular Cecil but is an older bulb, which will give you more flowers sooner. Our giant-sized bulbs are eight to ten years old, on average. Growing Conditions: Cecil requires full sun to light shade, and it needs to be in the warmer areas. 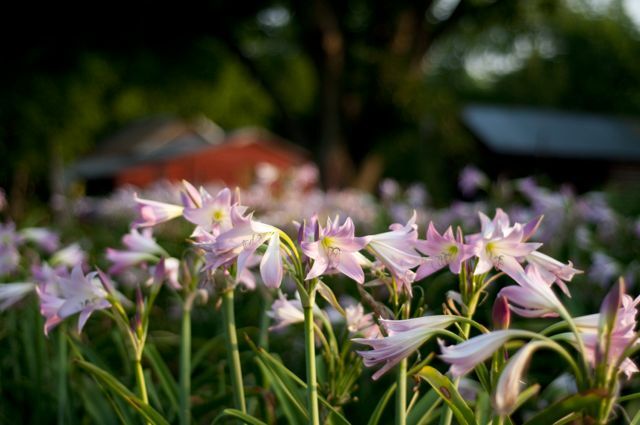 Flowers: Flowers are shell pink with richer pink buds and sweet fragrance. 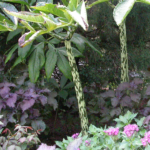 With stalks that are strong and erect, this plant makes a great cut flower that will completely fill a room with fragrance overnight. 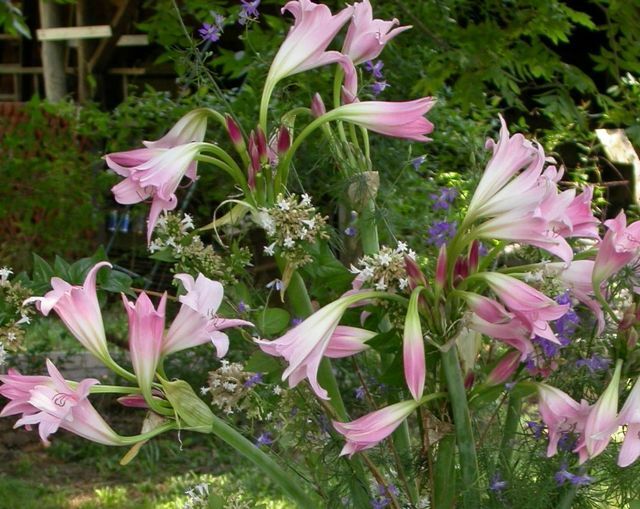 Flowering Season: This crinum flowers more than any other variety, lasting from June through early August. Leaves: This foliage has glossy, Kelly-green leaves that are elegant all the way through late summer. We usually cut them back in August, and they’ll have new leaves for fall. 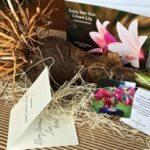 How To Plant: These giant-sized bulbs should be planted at a depth of 18 to 24 inches. 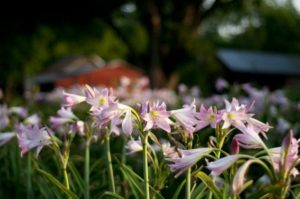 Be sure to also plant them in a spot with good drainage. Where To Plant: Plant in a spot with a lot of sun. 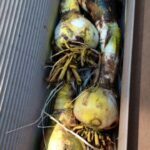 Our Bulbs: Our giant-sized bulbs are as big as a softball, and they often have small bulbs growing from the base. They’ve been in our fields for five to seven years. Be the first to review “Cecil Houdyshel (Giant Size)” Click here to cancel reply.